Scott Disick Finally Addresses The Breakup Reports, Denies That He And GF Sofia Richie Have Split! Are the two actually still an item? According to Kourtney Kardashian’s baby daddy, he and much younger model girlfriend Sofia Richie have not split, despite reports! As you probably already know, this past weekend, the reports that the two were over were everywhere! 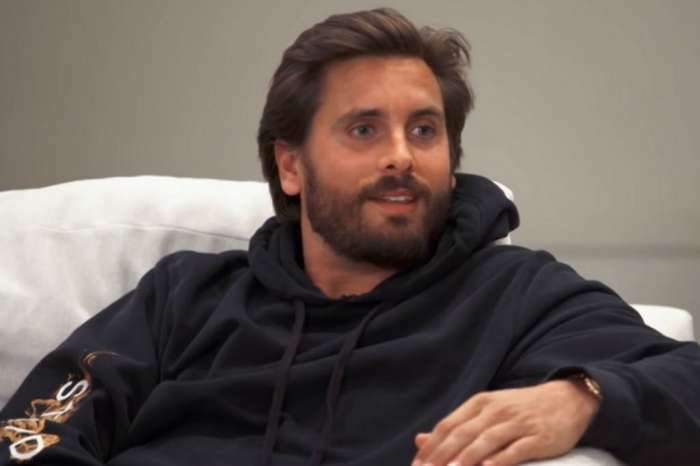 However, today, Scott Disick decided to address the news, denying he and Sofia were over. The man addressed one TMZ report that claimed they were still a couple despite the fact that the outlet had previously said Disick flirted with a new girl during Kanye West’s album release bash for Ye on Thursday! According to the same publication, he would even tell guests at the party that he was single. Not only that but the two were also caught by the paparazzi driving together to Nobu restaurant in Malibu, today. They were sitting in traffic as the pics were snapped and were wearing sunglasses. Apparently, he was giving her ‘space’ for the time being. Previous reports have been saying that Richie was the one who ended everything due to her boyfriend’s drinking and cheating! ‘At the moment, she seems serious about the split and is still angry. Scott thinks she will come back after she calms down,’ one source told People.